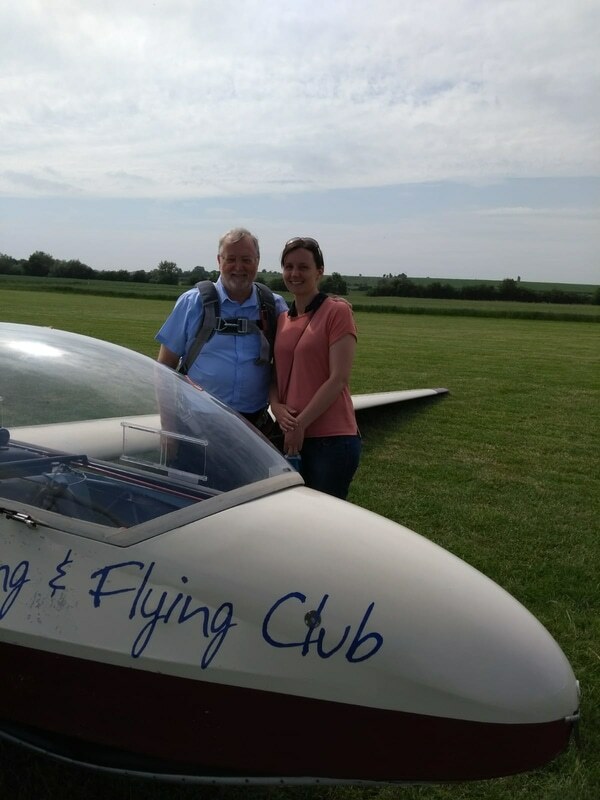 This small and friendly club offers gliding out of Warwickshire's Bidford Airfield, right in the heart of the Vale of Evesham. With easy access from Birmingham, Worcester, Gloucester, Cheltenham and Stratford-upon-Avon, it's an excellent choice of airfield for those wanting to soar in the skies coming from anywhere in the Midlands. That's because these flight vouchers are not for a certain duration, but a specific launch height. You'll be pulled by a tug plane and you can choose to be launched from either 2000ft, 3000ft or even a mile (that’s 5280ft!) above the ground. Once you've reached your chosen altitude, you'll be released by the plane and you'll enjoy the delight of silent glider flight. Of course, what's rather fascinating when you’re released, is that you can find 'lift' in certain air conditions. That’s to say, you end up gaining height above and beyond the level you were released at, so even though you have no motorised power onboard, you can go up. This all means that a 2000ft flight can last around 15 minutes, a 3000ft one in the region of 25 minutes and a mile high glide around 35 minutes, but it can often be even longer depending on gliding conditions. That’s why we like the fact that this club in Warwickshire goes for altitude rather than time. As with most training gliders, the ones here in Warwickshire are tandem, which means the student gets to sit in the front cockpit and the pilot instructor behind. Clearly this means you get the best seat in the house, with an unobstructed view of the River Avon, Bidford and Evesham below. 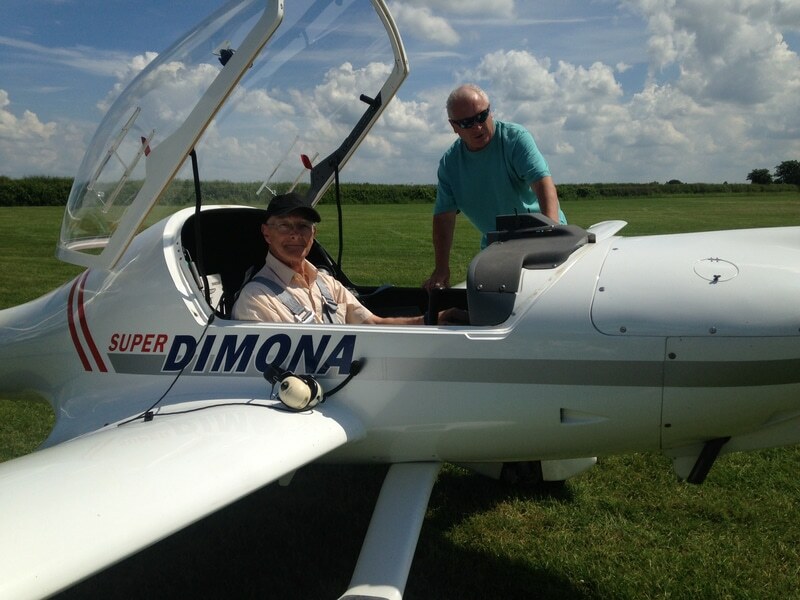 You are sure to enjoy the atmosphere of this active owner-operated club for gliding at Warwickshire's Bidford Airfield. Whilst gaining a deeper understanding of glider flights, ground handling and glider launch procedures you get to have a go at the controls too. • With the beautiful Cotswold villages nearby and Stratford just minutes away, why not make a weekend of your glider experience? 23 people recommend this product. Gliding in Warwickshire 76 of 170 people found the following review helpful. Avery enjoyable flight experience, with a welcoming group of people who clearly enjoy sharing their interest with others. Gliding in Warwickshire 76 of 162 people found the following review helpful. Fantastic experience, couldn't have been made more welcome by the club members. The flight was great, launched at 5250 ft and flew around thermalling for just under an hour before returning to the airfield. A bonus on this experience is that you also get 28 days membership to the club, meaning that you can have additional flights at club rates. I took advantage of this offer and a few days later had a second fantastic flight with loads of thermalling and again managed a full hours flight. For the majority of both flights I was actually flying the glider under instruction from the pilot in the rear seat. It was a real hands on experience. A must for anyone who has a love for flying.